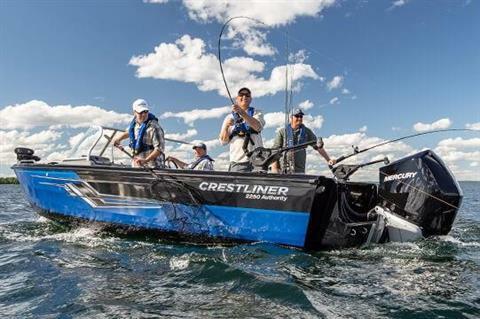 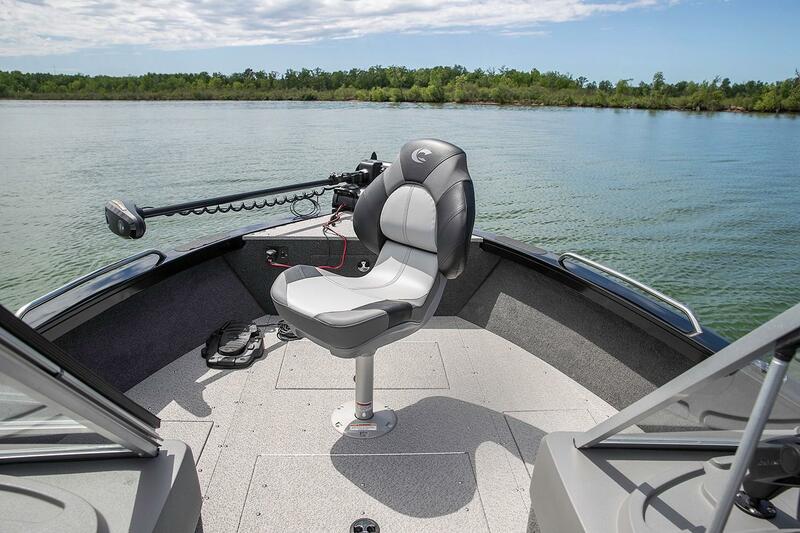 Big water is home to some pretty big fish, and you’ll need a boat that can keep up. 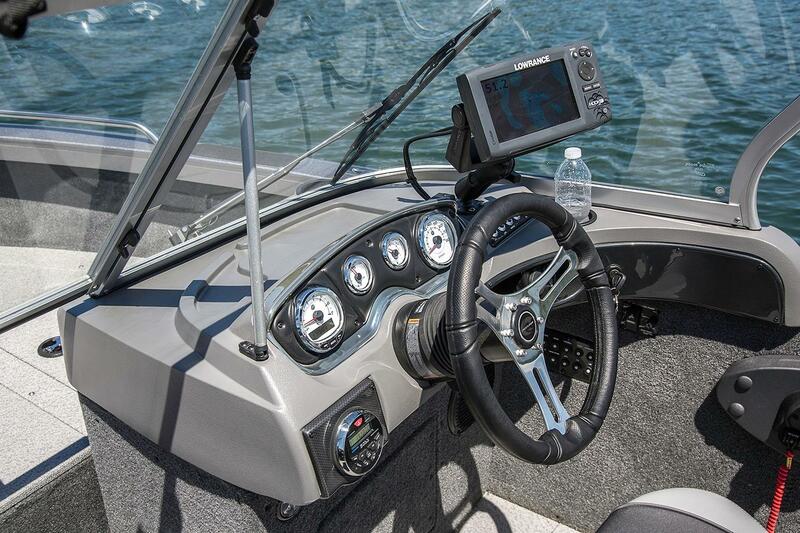 Enter the 2250 Authority. 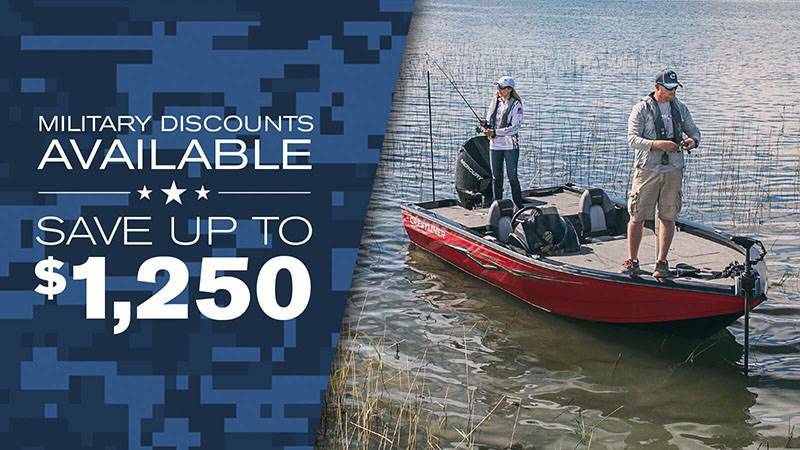 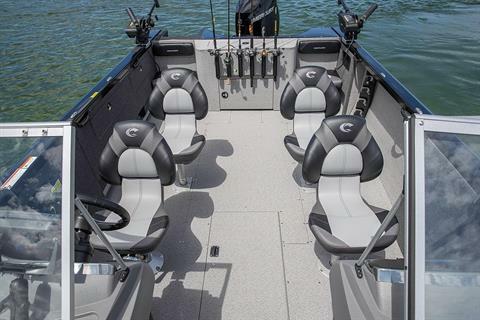 Built to handle rough, choppy water, the durable all-welded aluminum hull of this big water fishing boat will help guide you towards all the fish. 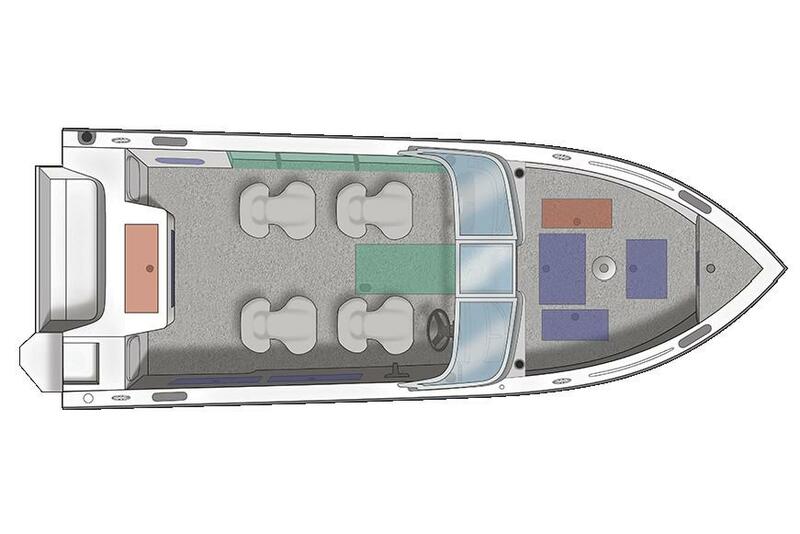 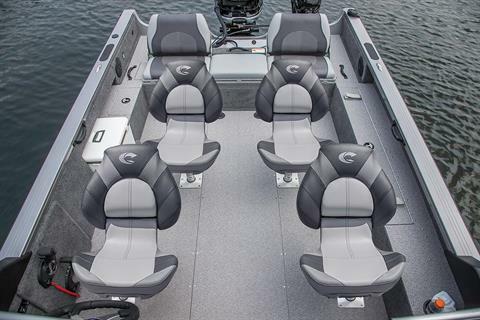 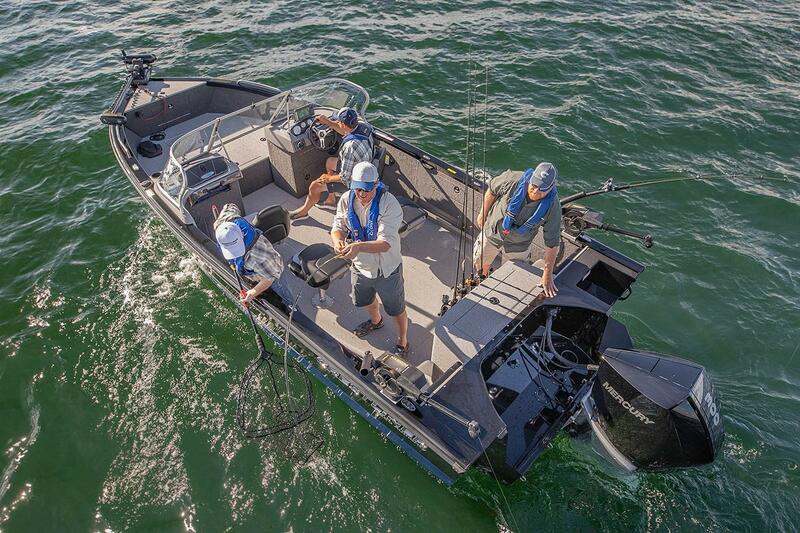 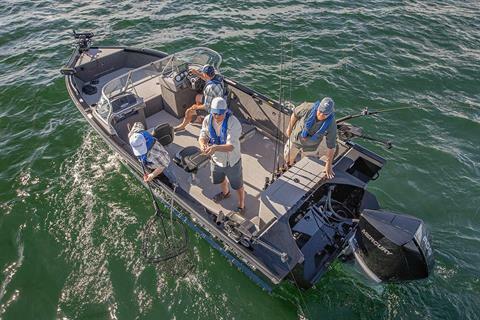 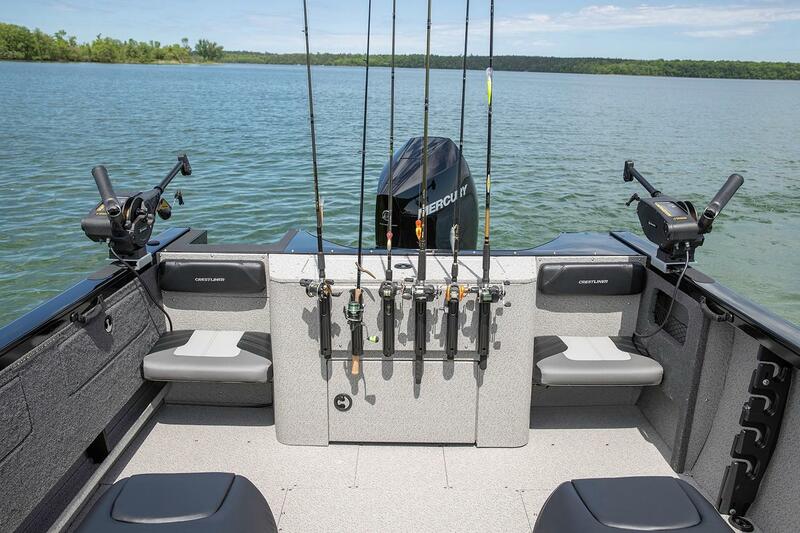 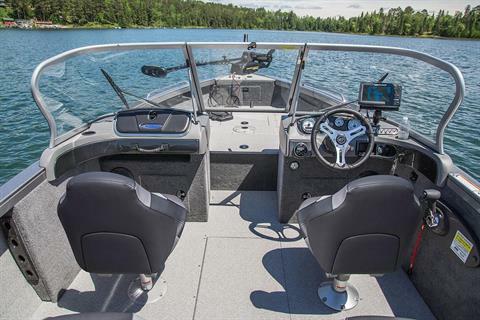 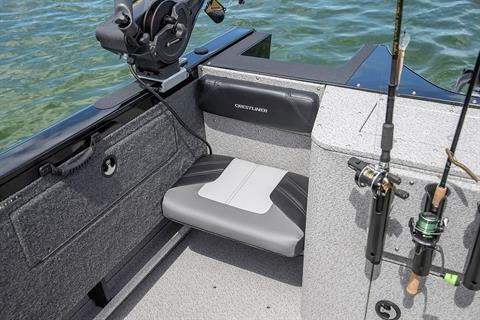 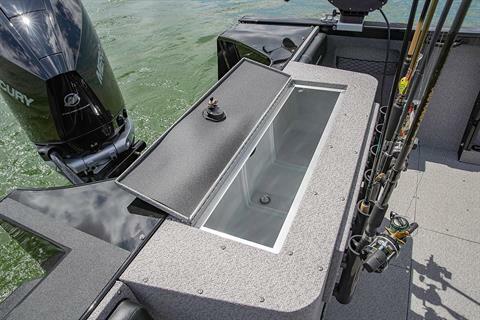 It also features a premium console design for maximum convenience, ample rod and livewell storage and four comfortable pro seats.